Prime site & location! 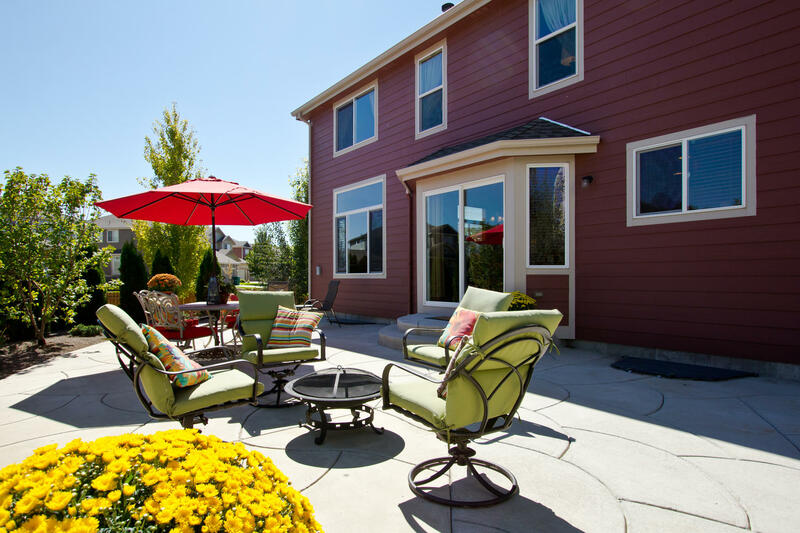 Enjoy endless BBQs, wine tasting and optimal outdoor entertaining in this dreamy backyard! 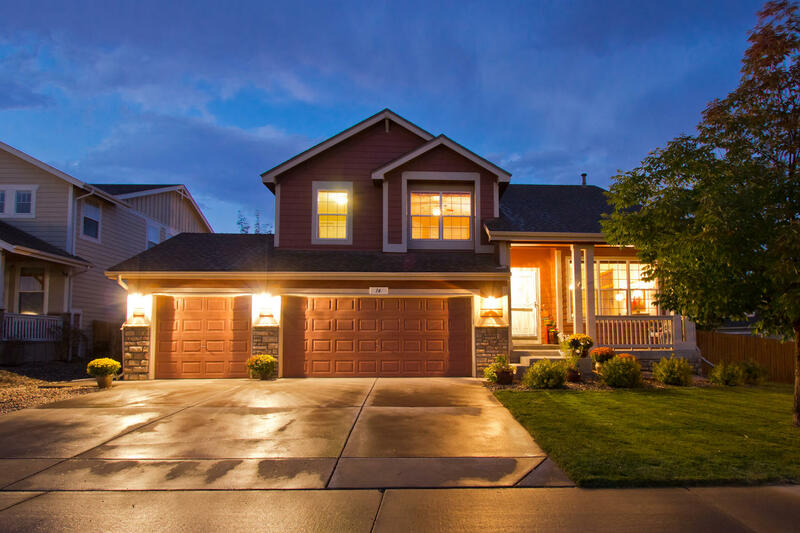 Nestled on the corner of a cul de sac, south facing, over a quarter acre- one of the best lots in Pioneer Ridge! 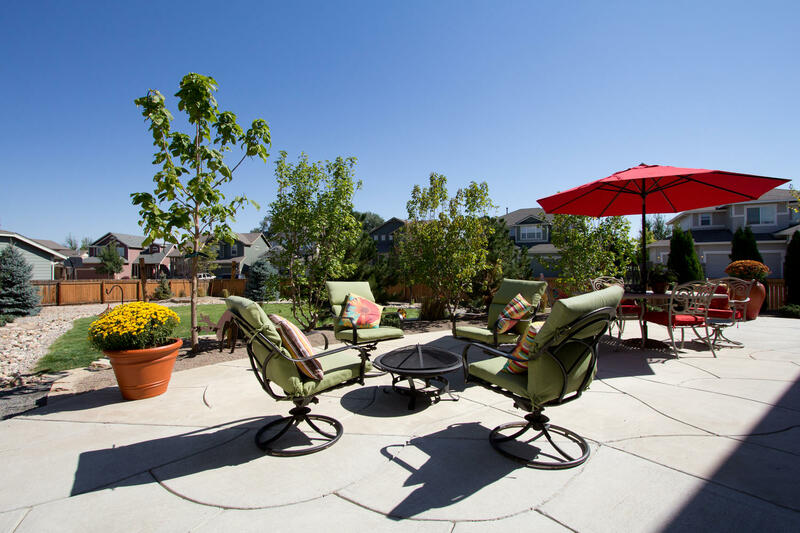 Ideal Colorado outdoor living with lush landscaping and a custom 743 square foot concrete patio! 3 bedrooms up and 3 bathrooms total, 2,086 finished square feet and 3,106 total square feet. New gorgeous Kenmore Elite stainless steel appliances (gas range)& built-in wine cooler. Dual zones, high efficiency furnace, central A/C, gorgeous Master Retreat with tri-sided gas fireplace, and main level family room fireplace! Large picture windows through, bright with an abundance of natural daylight! 5 piece luxury Master Bath with Jetted spa tub, spacious 3 car, fully insulated full basement, new roof, gorgeous custom tile work in bathrooms, beautifully maintained!